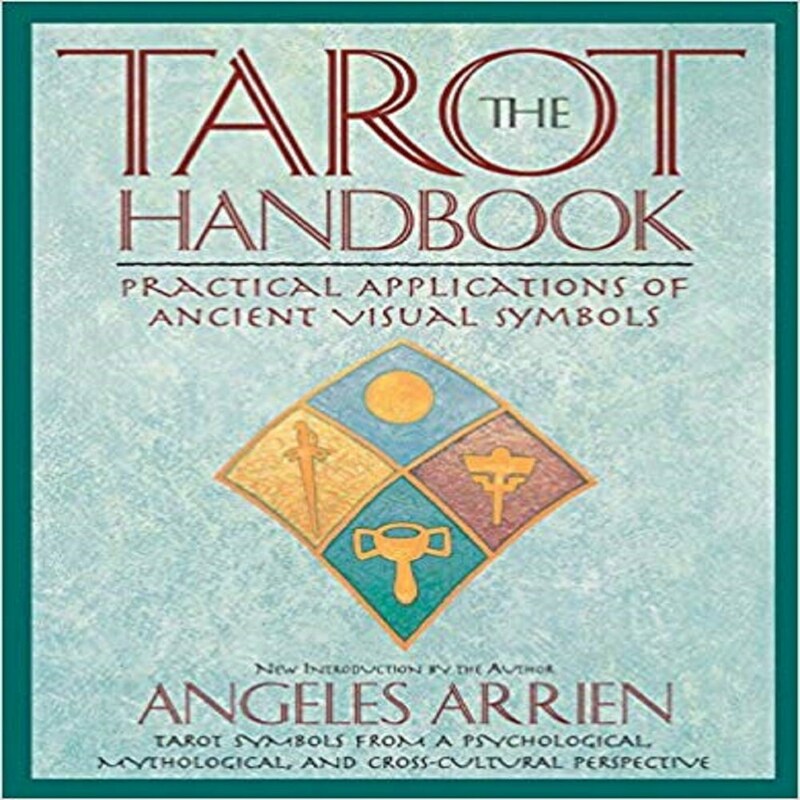 In this updated edition of The Tarot Handbook, now with a new introduction by the author, Angeles Arrien takes tarot beyond the limits of the fortune-telling realm and shows us how this time-honored application is both a visual and symbolic map of consciousness, and a source of ancient wisdom. An exciting handbook for either a beginning or an ardent student of the tarot, it contains a multitude of charts, spreads, illustrations of the Thoth Deck, and other methodology tools for anyone looking for insights into personal and spiritual development.An anthropologist who specializes in cross-cultural myths, Arrien demonstrates how the seventy-eight figures of the tarot are portraitures and archetypes that are prevalent in the collective human experience. The author teaches us to use this realization to look beyond our cultural viewpoint or bias when we approach the tarot, and to rely instead on these more important universal principles, thereby deepening the quality and accuracy of our interpretations and expanding our awareness of the human psyche. A significant and classic piece of tarot literature, The Tarot Handbook is both a required manual for teachers and students of the subject, and an accessible and fascinating exploration of cultural anthropology. Angeles Arrien is an anthropologist, educator, and award-winning author. She is also a consultant to corporations, organizations, and schools such as the Wharton Business School, Motorola Corporation, Hewlett-Packard Labs, the Fetzer Institute, and the Kellogg Foundation. She lives in San Francisco.